Razer has released the Razer Phone 2, the successor to the Razer Phone that the company released which is not up to a year. The gaming-focused device comes with an improved camera, wireless charging capability, and some major upgrades in specs. Razer also fixed some issues associated with the original Razer Phone as requested by fans. 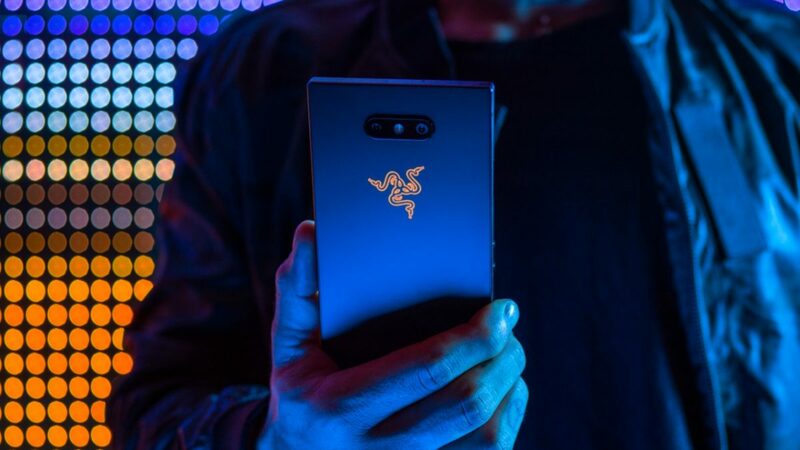 According to Razer's CEO Min-Liang Tan, the company's focus was to bring a flagship and gaming phone together. 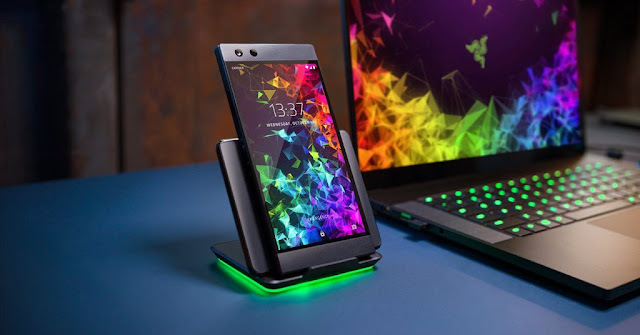 The CEO explained that the aim was to bring a phone that could be used for gaming and also for daily use as seen with other premium Android device, and then came the Razer Phone 2. So what does the Razer Phone 2 has in pack for users? The Razer Phone 2 will still come with the same 8GB RAM and 64GB of storage capacity as seen with the first Razer Phone. However, the newer Razer Phone 2 comes with a more powerful Snapdragon 845 chipset for better gaming performance. The phone comes with a 5.7-inch LCD display with a 2560x1440 pixel resolution, HDR support (HDR-10), 645 nits of maximum brightness, and Wide Color Gamut with 98.4% of DCI-P3. The display refresh rate reaches a maximum of 120Hz with Ultrasonic technology. Audio setup on this device are Dolby Atmos certified. The device retains the same front-facing speakers as it was on the first Razer Phone. Thanks to a dedicated amp for each speaker, the new Razer phone speakers are louder than the previous Razer phone with a high of 103db. The device comes with an IP67 water resistance feature, 4000mAh battery capacity which can be charged via USB-C and wireless charge. Cameras on the Razer Phone 2 received some major improvements over the first Razer Phone. Theres a dual rear camera (a 12MP f/1,75 lens and a 12MP f/2.6 telephoto lens, plus a dual LED flash. The cameras can record 4K video. In the front of the device is an 8MP f/2.0 front-facing selfie camera. 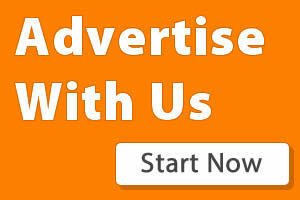 Other important features that are available on this device includes the Razer Cortex. For those who don't know what the Razer Cortex is, the feature gives users recommendations for games that are optimized for their phone and based on their taste. This feature which has been on Razer's PC will be brought onto Razer's mobile platform for the first time. Razer has also paired this device with better thermals to make this phone faster thanks to a vapor chamber cooling system. Razer claims the vapor chamber cooling system allows the phone to draw 20-30 percent more power than other Android competing phones in the same segment. This technology is similar to the one used in the Razer Blade gaming laptop. The Razer Phone 2 won't be coming with a headphone jack and will be running on Android 8.1 Oreo out of the box and not Android 9 Pie. Razer is said to be working with the developers of PUBG Mobile to optimize the Razer Phone 2 to work flawlessly with the battle royale game. Razer will be selling the gaming device for $799. Now thats just a $100 difference between the new and old Razer device.